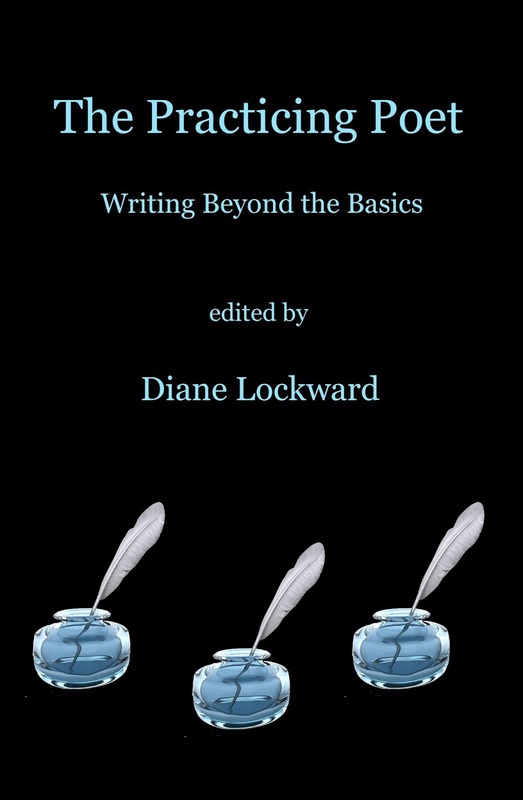 My new craft book, The Practicing Poet: Writing Beyond the Basics, is just about to enter the world. I can’t wait to share it with you! 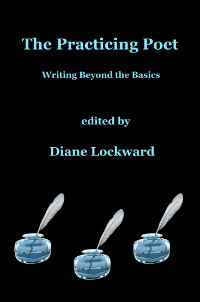 Organized into ten sections with each devoted to a poetic concept, The Practicing Poet begins with “Discovering New Material,” “Finding the Best Words,” “Making Music,” “Working with Sentences and Line Breaks,” and “Crafting Surprise.” The concepts become progressively more sophisticated, moving on to “Achieving Tone,” “Dealing with Feelings,” “Transforming Your Poems,” and “Rethinking and Revising.” The final section, “Publishing Your Book,” covers manuscript organization, book promotion, and presentation of a good public reading. The book includes thirty brief craft essays, each followed by a model poem and analysis of the poem’s craft, then a prompt based on the poem. Ten recyclable bonus prompts are also included. Ten Top Tips lists are each loaded with poetry wisdom from an accomplished poet. The Practicing Poet pushes poets beyond the basics and encourages the continued reading, learning, and writing of poetry. 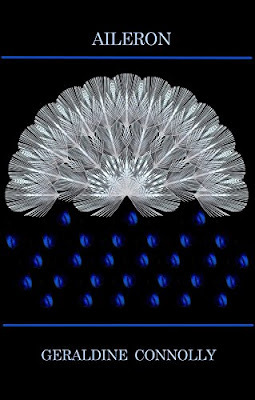 It is suitable as a textbook in the classroom, a guidebook in a workshop, or an at-home tutorial for the practicing poet working independently. 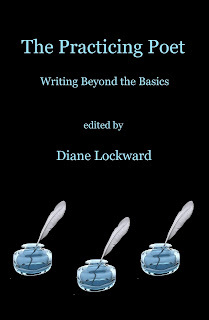 The craft essays, poems, and top tips lists include the work of 113 contemporary poets. Here’s a LIST of all the contributors. 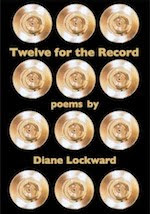 The Craft Tips were contributed by 30 accomplished poets, the model poems by another 30 fabulous poets. I’m especially excited about section X, “Publishing Your Book,” which assumes that most poets aspire to have a first or a next book published. April Ossmann and Alberto Rios both contributed outstanding and useful pieces on manuscript organization. I’m also excited for readers to get their first view of the ten Top Tips lists, one per section. I invited ten amazing poets to each contribute a list of their best pieces of poetry wisdom. You will love these! Also included are 60 sample poems written to the prompts. You will fall in love with many of these poems, all contributed by subscribers to my monthly Poetry Newsletter. They suggest the directions and possibilities of the prompts. People keep saying that I’ve gotten this book put together quickly. But really, I’ve been working on it for more than three years. Now I’m just about ready to launch this new baby. Stay tuned. I am happy to announce that my poetry press, Terrapin Books, is open for submissions of full-length poetry manuscripts. Our current submission period is August 1 - August 31, 2018. Be sure to read our Guidelines before submitting. Please note that we request both a bio and a brief descriptive statement with your submission. Be sure to include both. Most questions are answered in our FAQs, so be sure to read that page also. Our Guidelines ask for a manuscript of approximately 40-55 poems for a book of approximately 90-110 pages. Page count includes poems, front and back matter, and section pages; it also includes all blank pages. Please note that your book will be longer than your manuscript. Manuscript length and book length are not the same thing. If you have 40-55 poems, go ahead and submit. Let us worry about book length. 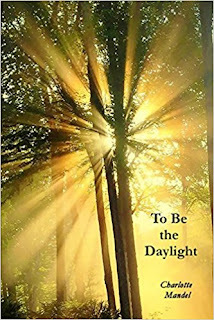 Terrapin Books is committed to publishing outstanding books of poetry by outstanding poets. We intend to fully support our poets. 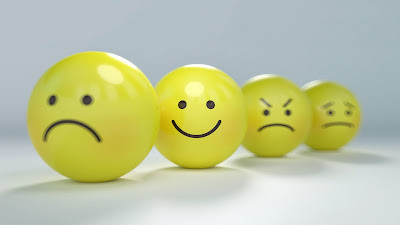 We will edit your manuscript and work with you on revisions. In order to give the kind of individual attention we want to give each author and book, we accept a limited number of manuscripts during each reading period. We respond to submissions within one month of the close of the submission period. We are also committed to publishing accepted titles within six months of acceptance. We do not maintain a long list of books-in-waiting. We promote our poets' books. We also expect our poets to actively engage in promoting their books. We require our poets to maintain a dedicated website and to be a member of Facebook. We are the proud publisher of collections by Neil Carpathios, Lynne Knight, Christine Stewart-Nunez, Jessica de Koninck, Carolyn Miller, Patricia Clark, Susanna Lang, Hayden Saunier, Michelle Menting, Karen Paul Holmes, Geraldine Connolly, Michael T. Young, Lisa Bellamy, and Paige Riehl. We welcome submissions from poets at any stage in their career. Some of our poets have a long publication history with multiple books. A few of our poets have two books out. And we are very proud to be the publisher of several debut collections. 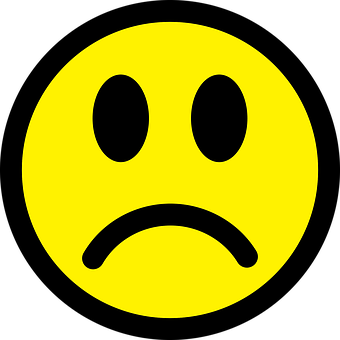 In my last post, I complained about the recent elimination of the free Giveaway at Goodreads, now replaced with a costly Giveaway. The fee imposed makes the service prohibitive for poets and small press publishers. 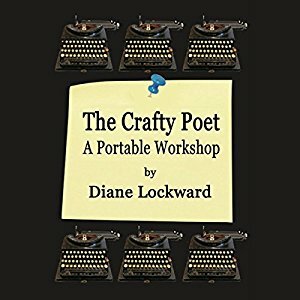 I decided that the time was right to try an Amazon Giveaway for my craft book, The Crafty Poet II: A Portable Workshop. That experiment is now over. Here are the results. It was easy to set up the Amazon Giveaway and it went into effect immediately as Goodreads now does also (used to be a 7-day wait period). While a Goodreads Giveaway allows the user to select the length of time the Giveaway will run, there is a 7-day time limit on the length of the Amazon Giveaway, but that time will be cut off once a winner has been selected. There are several options for how a winner is selected. My Giveaway was over within hours of its start time. I selected that there would be one book given and that each entrant had a 1 in 100 chance of winning. I would increase the 100 if I were to do another Amazon Giveaway as that would extend the time. Amazon provided me with a Giveaway page code, but I never used it as the time was up so fast. They quickly sent me statistics. I had 424 Hits (people who looked at the Giveway), 175 Entrants (people who entered the Giveway), 14 Page Visits (people who went from the Giveway page to the book page). So the exposure for my book with an Amazon Giveaway was far less than with past giveaways I ran at Goodreads, but I could increase the exposure if I changed the odds. I was given the name of the winner as I was with Goodreads, but with Goodreads I had to mail out the book while with Amazon they mailed out the book. 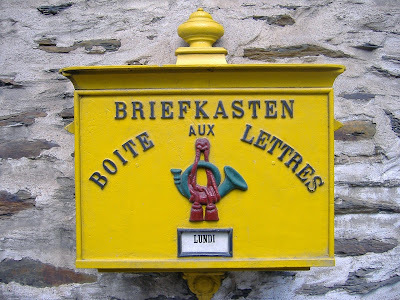 Before Goodreads turned bad, the only cost I incurred was the cost of one book, envelope, and postage. Amazon charged me a "setup cost" of $27.09 and later refunded $.06. The price for my book at Amazon is now $18.64 discounted from $21.99. So I was charged $8.39 for postage and handling. It would cost me less if I mailed a copy from my own stash and paid the postage. Conclusion: I doubt I'll do another Amazon Giveway as I don't see any particular benefit to it. It's far less costly than a Goodreads Giveaway, but had no apparent effect on sales. But just to continue this experiment one step further, I'm going to try a Giveaway at Facebook. Back in January Goodreads changed their Giveaway program. Prior to that time, authors could post a Giveaway for a book. No Fee! Members of the site could sign up to win a free copy. After the conclusion of the Giveaway, a winner would be picked, the author would be notified with a name and address, and a free book would go out in the mail. 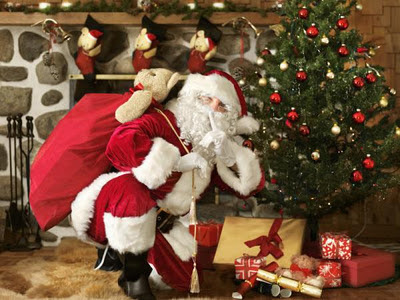 An author could offer multiple free copies and also run subsequent Giveaways. I liked the program a lot. When I did a Giveaway for any of my poetry books, I’d get around 300 signups. When I did a Giveaway for one of my craft books, I’d get as many as 600 signups. These people who signed up would often indicate "I Want to Read" for the title. My book got in front of a lot of eyes and I felt kind of popular. I liked the program so much that when I started Terrapin Books one of the promotion suggestions I routinely made to my authors was that they run a Giveaway at Goodreads. I can no longer make that suggestion, nor will I again run a Giveaway for one of my own titles. That’s because since January 8, 2018, authors and publishers are required to pay a fee for the formerly free service. That may be how the business world operates, but poets and poetry publishers simply cannot afford to pay the fees. 1) the Standard package for $119 for up to 100 copies (either Kindle ebook or print book). 2) the Premium package for $599 is available for either print books or Kindle ebooks. Full details can be seen at the Goodreads site. I’m not at all convinced that either of these options will generate sales for authors, certainly not for poets and publishers of poetry books. And there is no way that I will pay for the service, nor can I ask my authors to do so. For one thing, while I liked the program in the past and enjoyed having my book page fill up with Want to Reads, I never saw any spike in sales following a Giveaway. Maybe I’d get one new review. I wondered if other authors shared my feelings and experience. So I put the question out to a Facebook group that I belong to. I asked if authors had found that a Giveaway generated any sales. Not too encouraging, is it? I rarely go to the Goodreads website since the change. I wonder if I’m alone in that. I also wonder if it would be worth trying out an Amazon Giveaway. So I’m trying it out. 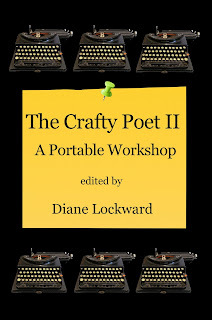 I just created an Amazon Giveaway for The Crafty Poet II: A Portable Workshop. There’s a form that had to be filled out. Within an hour I received a confirmation of the Giveaway request. That was very similar to a confirmation of a purchase. Then this morning I received notification that my Giveway had gone live. The notification included a link that I can share so that people will sign up, but Amazon also somehow advertises the Giveaway. I just offered one copy. There is a cost for the person running the Giveaway—the price of one book and postage. I expect that the postage fee of $8 will not actually be that high. Amazon, unlike Goodreads, ships out the book. Not free, but more affordable than $119. I’ll let you know how this goes. In the meantime, feel free to sign up to win at this LINK. Several years ago eBookit.com made an ebook version of my first print craft book, The Crafty Poet: A Portable Workshop. 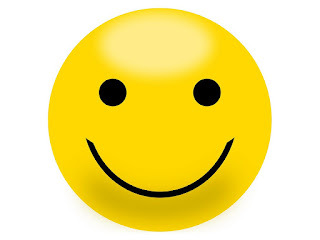 I was very pleased with their work and would happily recommend them to anyone in need of the services they provide. They are efficient, communicate well with their clients, and provide great work. 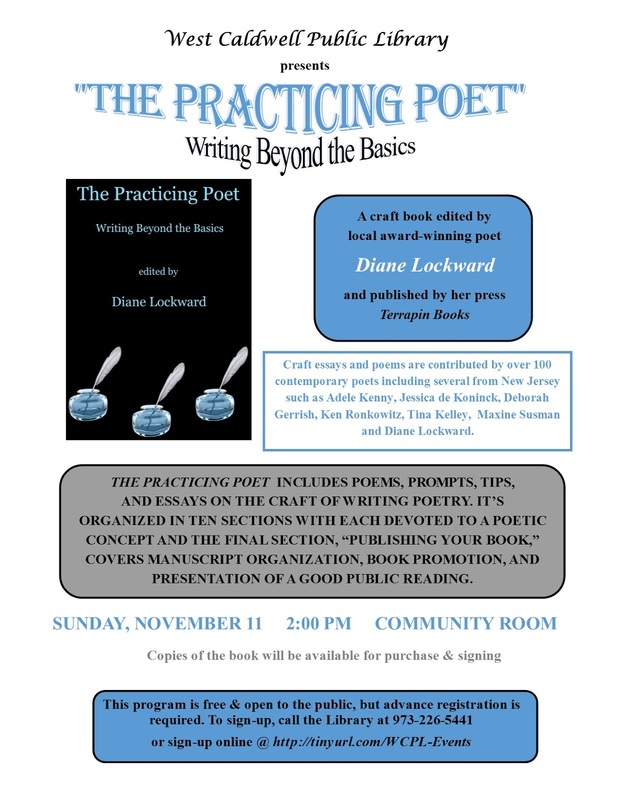 I was, in fact, so pleased that I also used eBookit for the ebook version of The Crafty Poet II. Recently, eBookit branched out into offering conversion of print books into audiobooks. It never occurred to me that I might want that, but one day they contacted me and said that because my ebook had been a consistent bestseller with them, they would like to do a complimentary audiobook of The Crafty Poet. Of course, I said, Sure! A month or so later the audiobook was finished. 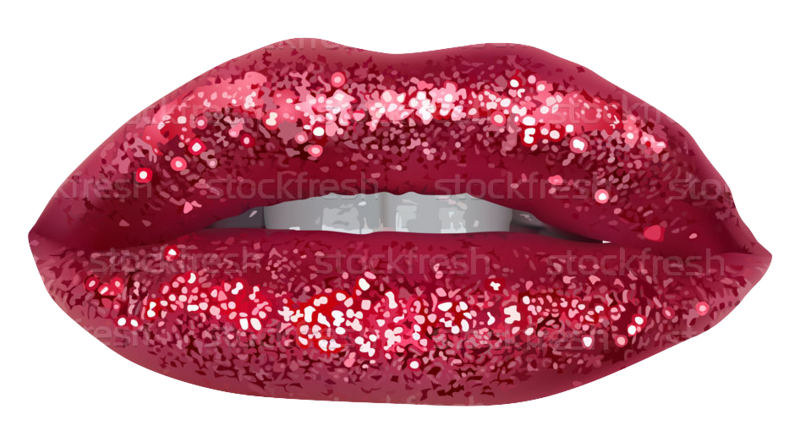 The recording was done by Lily Ricciardi, one of eBookit's professional readers. She has a beautiful voice and did a great job. The book is reproduced in its entirety except, of course, for the Table of Contents, the bio notes, and the Index. I wondered initially how someone might use an audiobook of this sort, as opposed to, say, a novel. But it seems that people are enjoying it as they go walking and as they pound away on the treadmill. Some listen and learn in bed. Someone told me she begins her morning writing session by listening for 10 minutes; what she hears then inspires her writing that day. Excellent! Others listen while traveling in the car or plane. Obviously, I had a lot to learn about audiobooks. This audiobook of The Crafty Poet is available at Amazon. It's free along with an additional free audiobook if you sign up for a free trial of Audible. If you just want to buy it outright, it's priced at $17.46. Odd price, but that's it. Of course, the print book is still available if you don't yet have that. Either way, print, ebook, or audiobook, you get lots of craft tips by some of our finest contemporary poets, model poems and prompts, bonus prompts, and Q&As about individual poems with the poets who wrote the poems. Visit any of The Crafty Poet pages to hear a sample of the audiobook. As the publisher of Terrapin Books, I like to ask each of my poets what they have in mind for a cover. Although I reserve the right to turn down suggested artwork, so far that hasn’t happened and each Terrapin poet has had input on their cover art. For example, Neil Carpathios’ cover for Confessions of a Captured Angel was done by his wife, a graphic designer. Christine Stewart-Nunez’s cover for Bluewords Greening was designed by her former student. Patricia Clark’s cover art for The Canopy was contributed by her husband, a painter. Hayden Saunier festooned her own black coat with greens from her yard and a set of antlers, then hung the coat on a wall and took a photo of it. I extracted the background and replaced it with a solid blue background. The result is a cover much like a piece of surrealistic art. When I asked Geraldine Connolly what she envisioned for the cover of her forthcoming book, Aileron, she suggested a farmhouse. I began to hunt for one, but didn’t find anything special enough. Then one day while wasting my time on Facebook, I saw some unusual pieces of art coming down the feed—“feather art” by feather artist, Lewis Mark Grimes. I sent several images to Gerry and asked what she thought of them. Following is a discussion of what transpired from that point on in our search for the perfect cover. Diane: Tell us what the word “aileron” means and why your first thought for your cover art was a farmhouse? Gerry: An aileron is a small hinged surface—a flap—on an airplane wing, used to control balance. It was difficult for me to think of a way to incorporate that technical concept into a concrete image for the book cover. Airy images are hard to translate into solid pictures. A photo of an airplane wing didn’t seem quite right because the reader might see only the wing and not see or understand where the small flap was and what it meant to the flight of the plane. The main theme of Aileron is the loss of a cherished family farm to a large company and how to deal with that emotional loss, to rise above it. So that’s why I thought a photo of a farmhouse might work. I spent a couple of days looking through stock photos of farmhouses, but something was always wrong, the setting, the color of the barn, the crops in the field were not quite right. And I couldn’t find a photo of our particular farm, so I felt a little frustrated. After weeks of obsessing over commas, capitals, misspellings, spacing issues, the acknowledgments page, the title page, the author’s page, all of a sudden when you asked what I had in mind for a book cover, I was kind of panicked. Vague thoughts of airplane wings and photos of farmhouses were floating in my mind, but I was actually floored. I knew that I really liked the Terrapin covers I’d seen, so I hoped you might be helpful there, and thankfully you were! Diane: When I sent you the pieces of feather art, you wrote back that you’d stick with the farmhouse or a barn. Why? Gerry: When you first sent ideas for cover art, I think there were seven images, five pieces with feathers plus one barn and one abstract painting. Seeing all seven together confused me a little because they were so different, so I clung to the idea of something that was an exact representation of a farm, which was a farmhouse or a barn. And the barn had happy associations for me, of safety and security. When I looked out the windows of our farmhouse, that’s what I often looked at, the big white barn and the silo next to it, the fields beyond. As a child, I loved the soft hay, the smell of the bales and oilcans and the animals, the texture of the old beams and the wood floor, the patterns of light and shadow. So yes, I clung to the idea of the farmhouse or barn. But I’m glad we found something more upbeat and visually exciting. Diane: A few days later you emailed and said that one of the pieces was “haunting” you. What was responsible for that haunting? I woke up the next morning with the image in my mind of the white feathers exploding from a sea of blue dots. If it was strong enough to wake me, I thought, that’s a good sign. All day the image stayed with me. It “haunted” me in a very good way, so I decided to seriously consider it. The covers of my three previous books were lovely, but very conservative and representational. I thought a departure to something more abstract and mysterious might be refreshing. I showed the image to my husband and he loved it too. “Feathers,” he said, “which remind me of flight, of wings, of airplane wings, that’s perfect.” And when I looked at it metaphorically, I saw in that explosion of wings, a suggestion of Hiroshima, a tragedy, which suited the theme of losing the farm to a mining company. Diane: I was similarly haunted, so I tracked down the artist to find out if we could get permission to use the piece. He said yes! While Lewis and I then worked out the licensing agreement, I did a sample front cover layout, that white feather image shaped like a fan against a black background. What was your first response to the initial design? Did we make any changes to it? Gerry: The background was black and I’ve always liked black covers with a brighter color for the images and typeface. When you isolated that image and did a sample first cover, I was convinced that the image was perfect. Not representational, and so radiant and striking. Everyone I showed it to had strong positive reactions. Comments about the cover included words like “mysterious,” “vivid,” “engaging,” “spectacular.” I felt more and more sure that it was the right decision, and I was very happy that the artist gave us permission to use the piece. The only change I suggested was making the print of the title a little larger. There was no doubt in my mind that this was exactly the right mood and message that I wanted to convey about my book. The design was so compelling and so suitable that very little change was necessary. Diane: The cover we ended up with isn’t even remotely similar to the initial idea of a farmhouse, yet it strikes me as metaphorically perfect for your book. 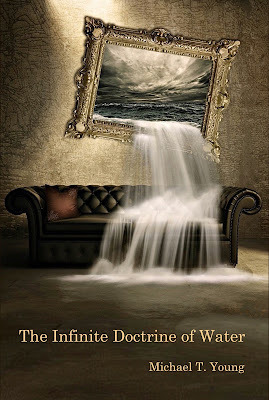 How do you see this cover as fitting your book? Gerry: Sometimes your first ideas are your best ideas. Sometimes, they’re your worst. I trusted myself on an intuitive level with the decision to use the feather art and, after my initial reluctance, it turned out extremely well. The elements of air rule this collection: birds, wings, trees. The central metaphor of the aileron on an airplane wing, which controls balance, suggests the importance of not surrendering to sadness but finding new direction, staying aloft above the blue dots which suggest sadness so that the white feathers lifting upward as in a fan connect with the theme beautifully. A lot of the book is about staying in balance even amidst trouble and an immense sense of loss. It was important to me that the final poem lift upward. When we discussed the ordering of the poems, there was thought given to ending the book with a poem that contains the image of a horse pulling freight into midnight’s darkness, but that seemed entirely wrong. The decision to end on a pleasing memory of a swing from my childhood that elevates the mood up and out into the world seemed fitting. The collection is firmly rooted in the natural world, the landscapes of a Pennsylvania childhood, of Montana summers and a move to the Sonoran Desert which offers a strange but healing landscape, a mixture of oddness and wonder that, in fact, Lewis Mark Grimes’ work of art also conveys. It was a beautiful synchronicity and I couldn’t be happier with the cover. So much time is put into crafting the poems, revising them, arranging them in the best way for an effective narrative, but so little thought is given until the very last moment about the cover which is, of course, the reader’s first impression of the book. I like the idea of the reader being introduced to my book with this beautiful and original design. Thank you, Diane, for helping me find the way to it. Geraldine Connolly is a native of western Pennsylvania and the author of three previous poetry collections: Food for the Winter (Purdue University Press), Province of Fire (Iris Press), and Hand of the Wind (Iris Press) as well as a chapbook, The Red Room (Heatherstone Press). She is the recipient of two NEA creative writing fellowships in poetry, a Maryland Arts Council fellowship, and the W.B. Yeats Society of New York Poetry Prize. She was the Margaret Bridgman Fellow at the Bread Loaf Writers' Conference and has had residencies at Yaddo, Virginia Center for the Creative Arts, and Chautauqua Institute. Her work has appeared in Poetry, The Georgia Review, and Shenandoah. 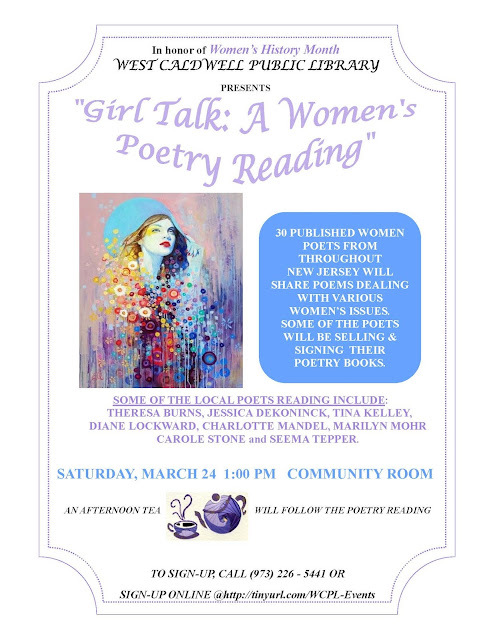 Her work has also been featured on The Writer’s Almanac and anthologized in Poetry 180: A Turning Back to Poetry, Sweeping Beauty: Poems About Housework, and The Sonoran Desert: A Literary Field Guide. She lives in Tucson, Arizona. Gerry’s book, Aileron, will be released on March 1. It is now available for Pre-orders.